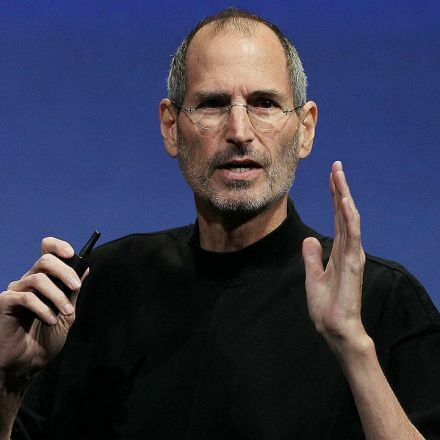 It's no surprise that Steve Jobs was a jerk. 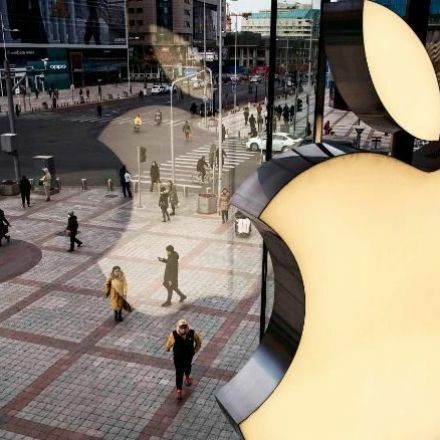 There have been plenty of accounts over the years that have detailed his cruelty, rudeness, and miserliness to workers, business partners, and even family and friends. 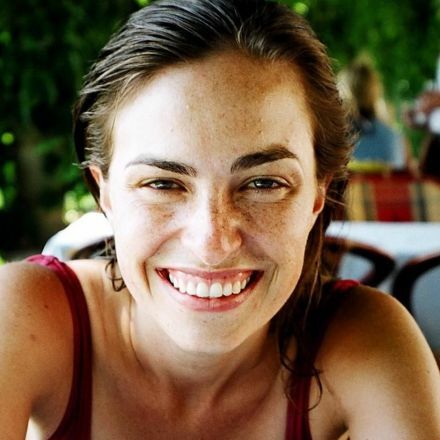 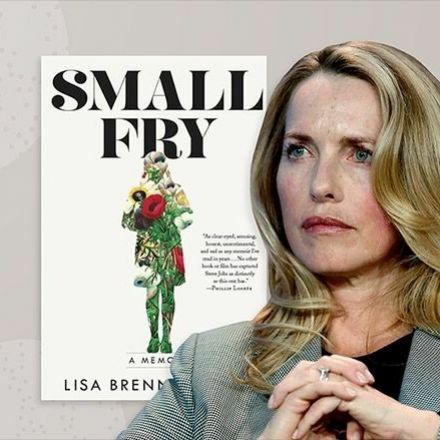 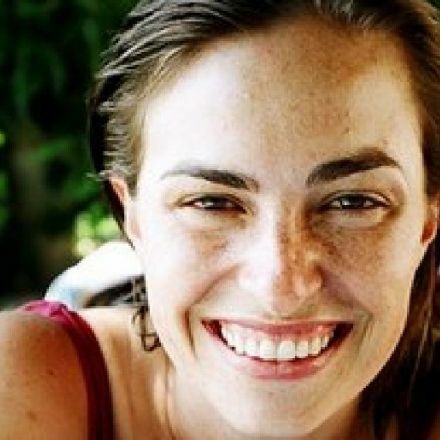 Still, the stories that have come out so far from "Small Fry," the new autobiography from his daughter Lisa Brennan-Jobs are shocking. 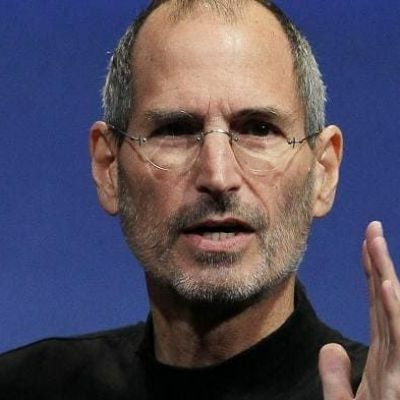 Jobs comes across not just as someone who could be self-centered and mean, but someone who was a truly terrible human being.